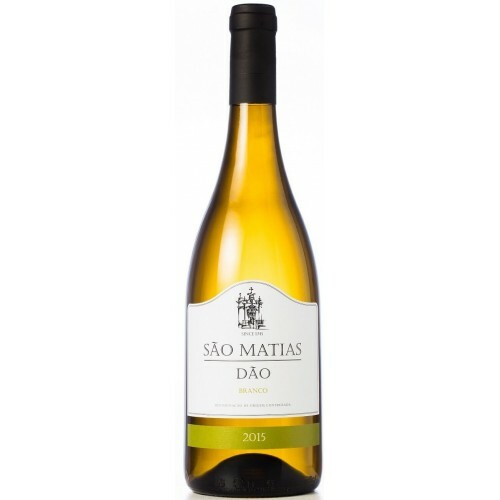 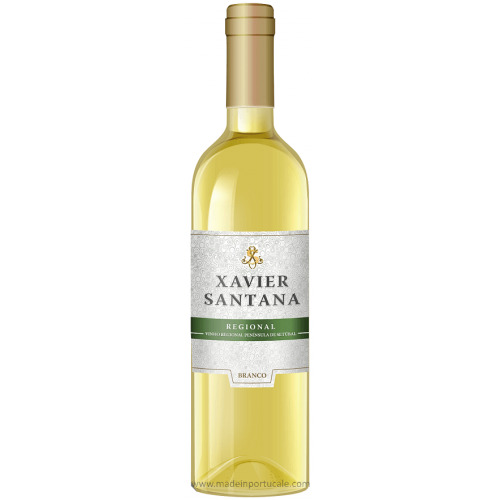 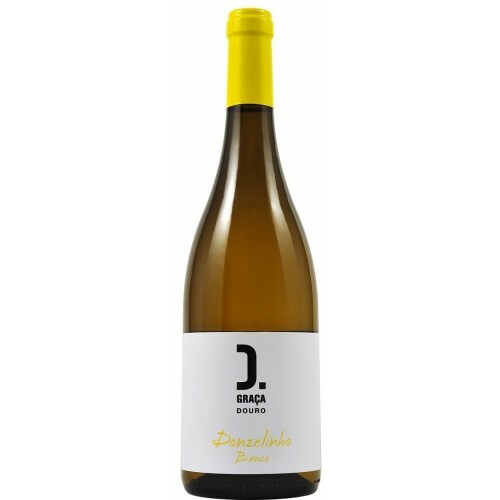 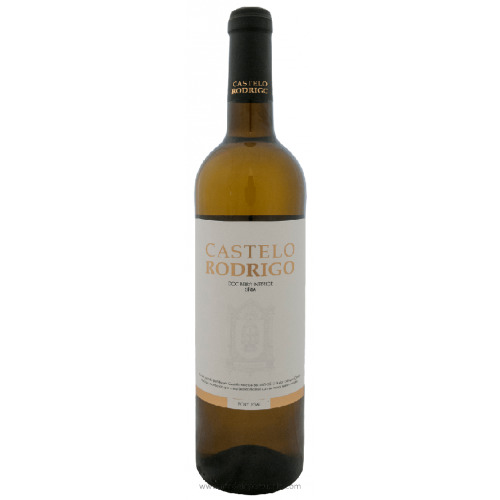 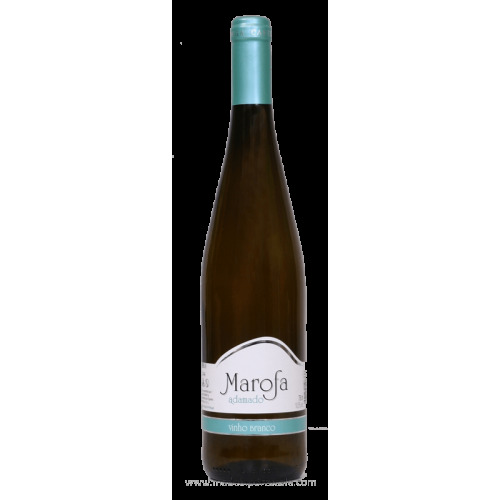 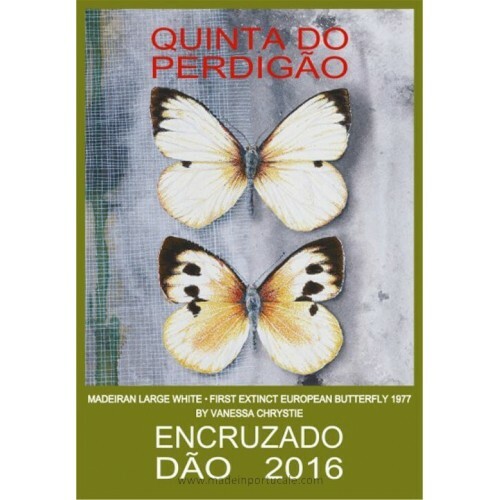 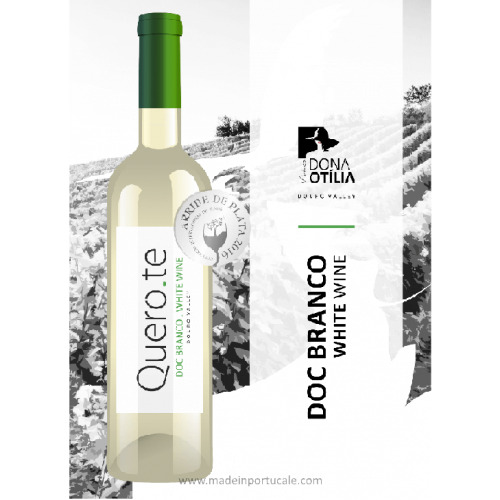 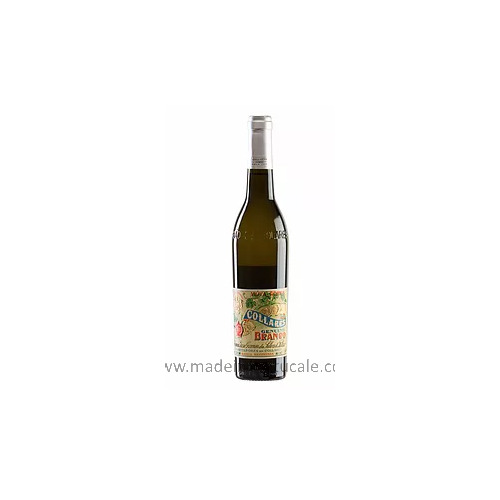 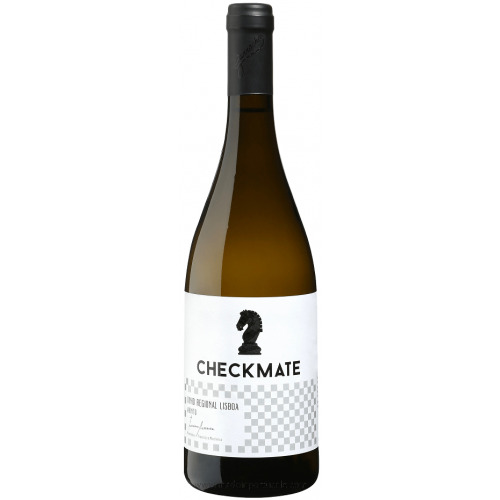 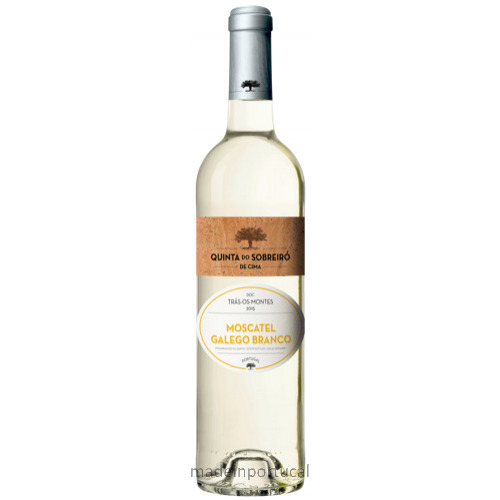 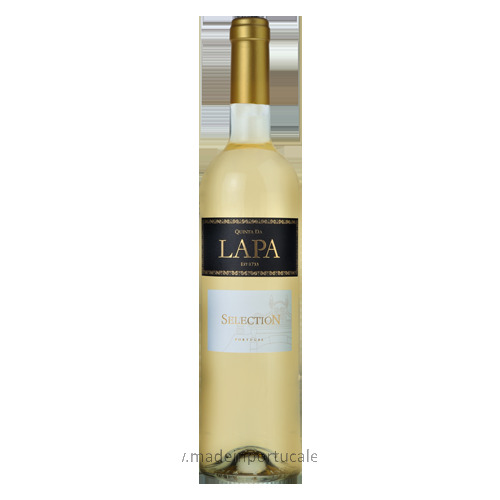 São Matias - White Wine 2015 - Kabaz, Lda. 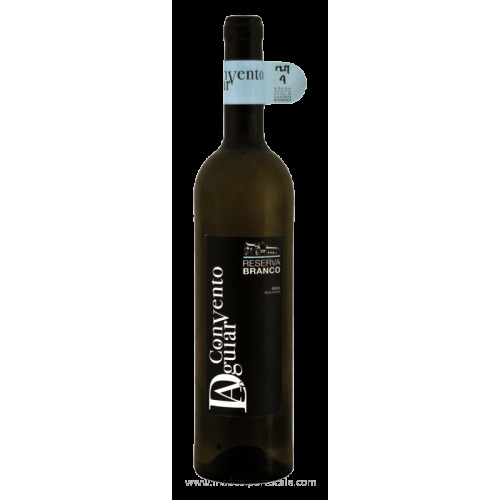 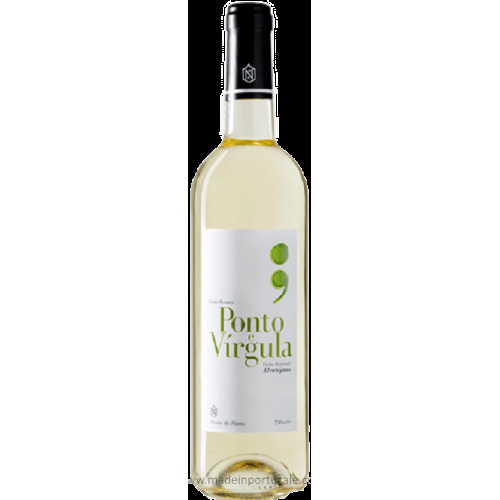 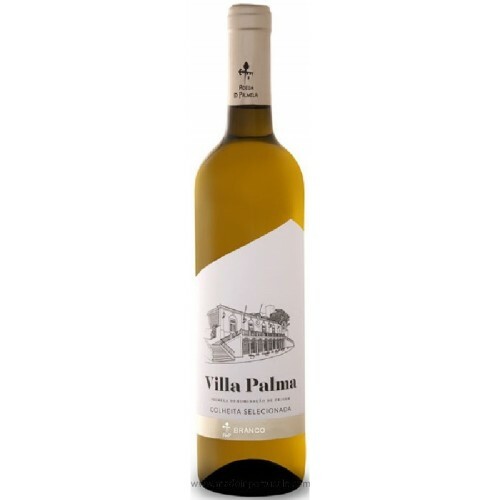 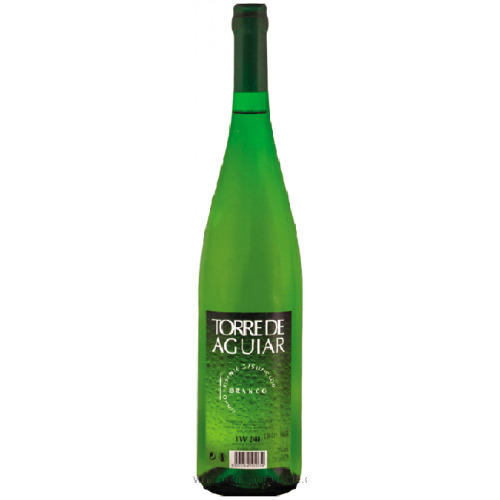 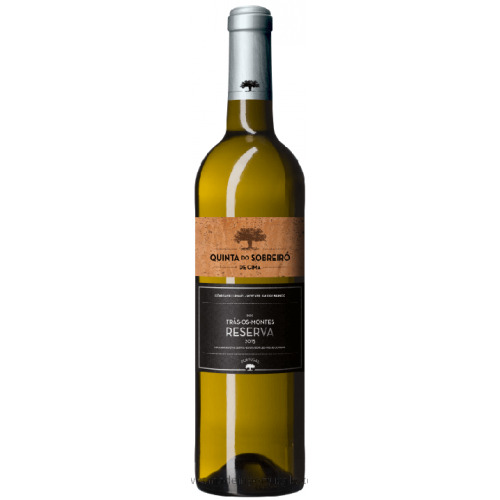 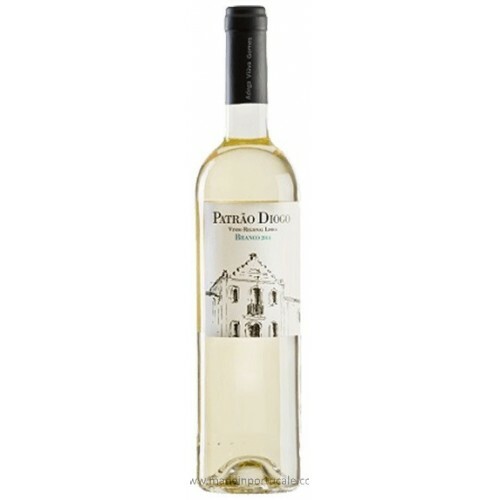 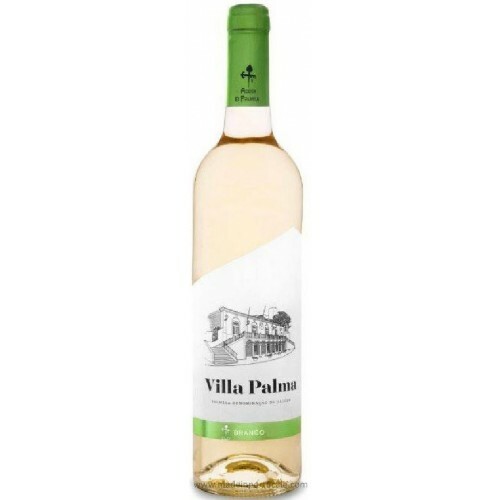 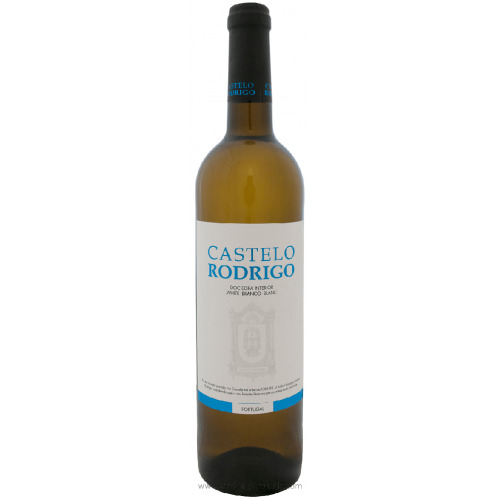 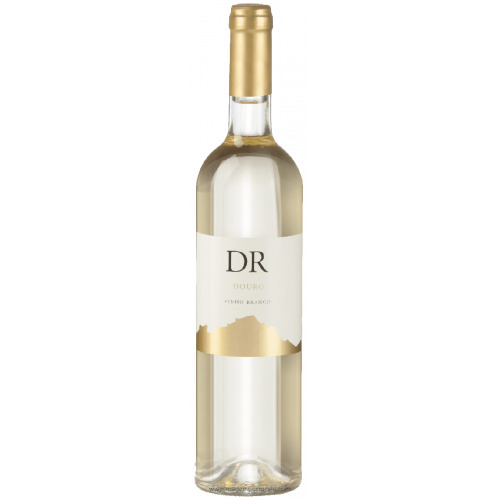 Tasting notes Fresh and fruity, with notes from tree fruits such a discrete acid apple, pear and verbena. 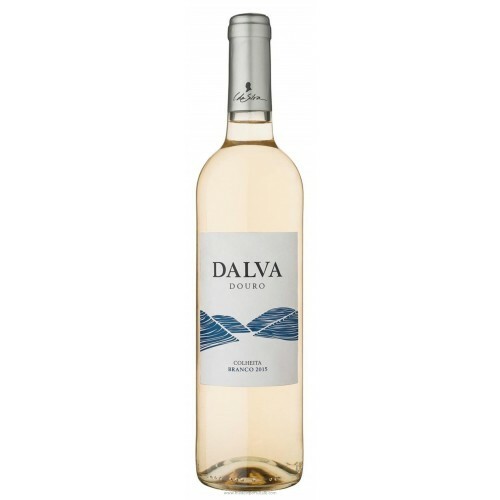 Excellent minerality and a very balanced acidity. 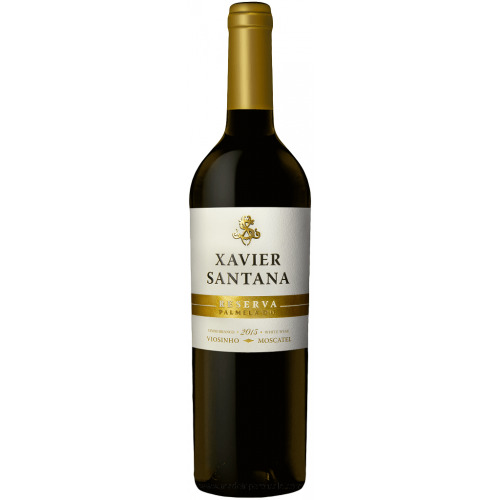 Exuberant yet very harmonious aftertaste. 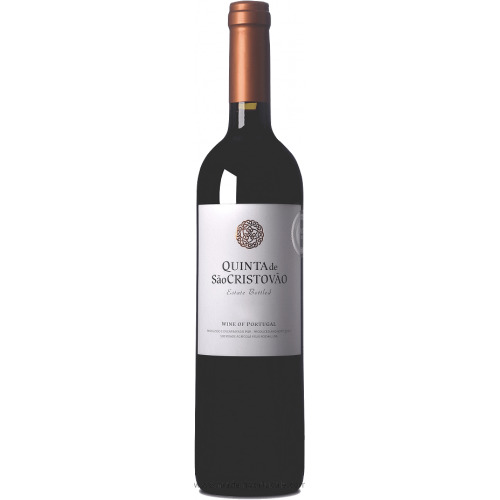 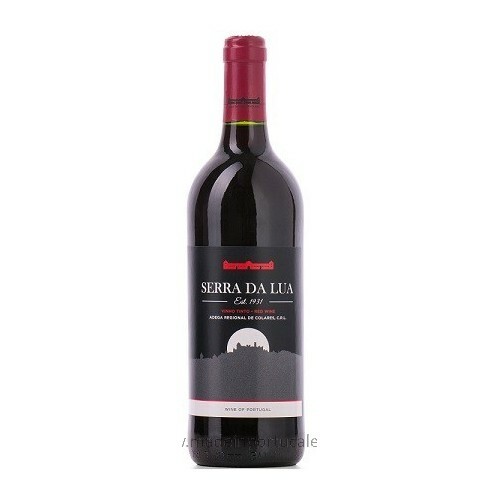 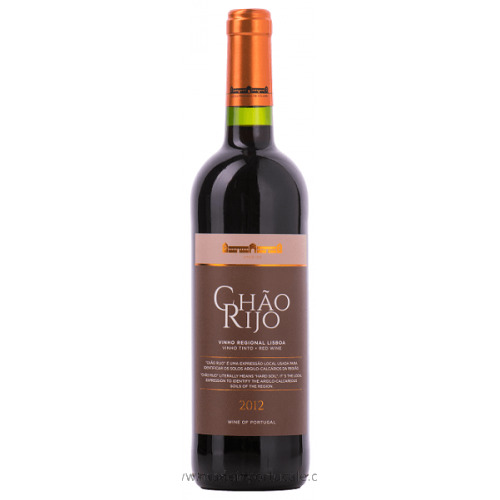 Production Serra da Estrela sub-region, vines located in altitudes between 1,500 and 1,800 feet, in granitic soils between Tourais and Vila Nova de Tazém.